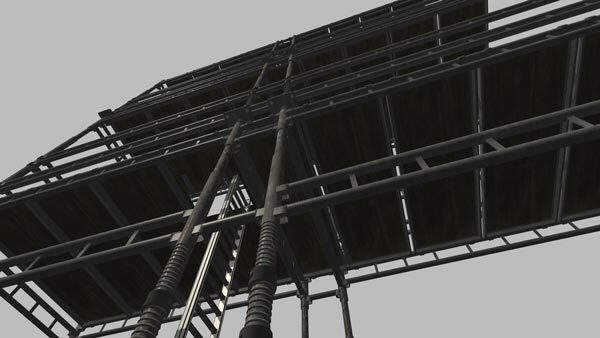 Supercity Scaffolding - Need a Reliable Scaffolding Company? 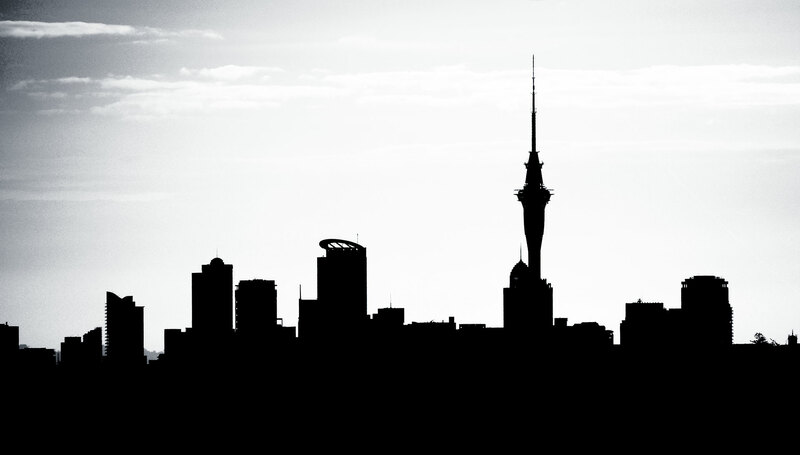 Supercity Scaffolding is a 100% New Zealand owned and operated scaffolding company which was established in 2014. Supercity has experienced phenomenal growth thanks to outstanding customer service and commitment to our core values: Reliability, Safety & Flexibility. We understand how important timing is to any construction or renovation project, particularly where multiple trades and/or machinery are booked weeks and sometimes months in advance. Even minor delays can have a serious detrimental impact on the project timescale and costs. We pride ourselves on giving realistic timeframes for our scaffold erections, alterations and dismantles so that we don’t let you down. Let’s be honest though. Extreme weather and unforeseen events can cause delays in our industry. When this occurs, we commit to keeping you fully updated of any changes. Likewise, we understand that your project may experience delays or timescale changes and we will always endeavour to adapt our schedule to meet your requirements. Communication is key and we operate our phone line (021 TO SCAF) seven days a week to ensure that we are always available to our customers. The safety of our customers, their trades, our staff and the general safety of your site is our number one priority. 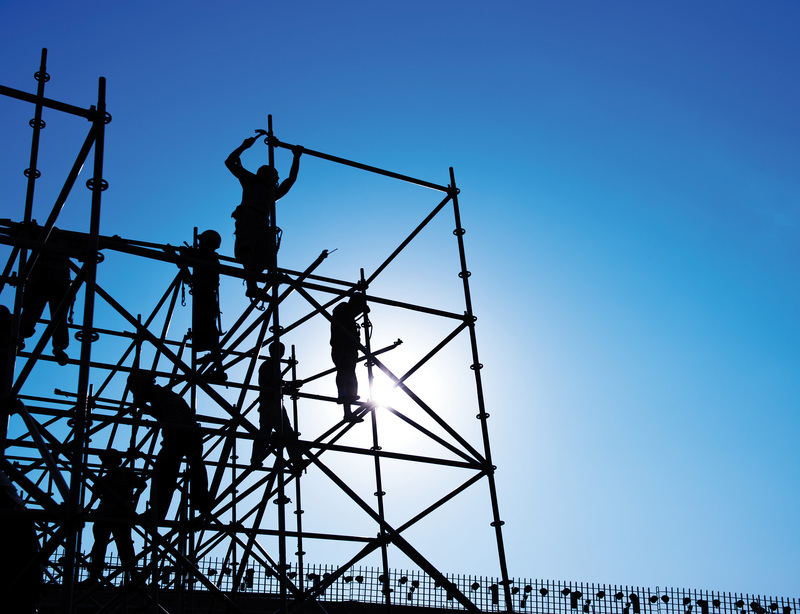 All of our team leaders have the appropriate NZ qualifications and take full responsibility for their teams whilst onsite and the integrity and compliance of the scaffold structures that they build. 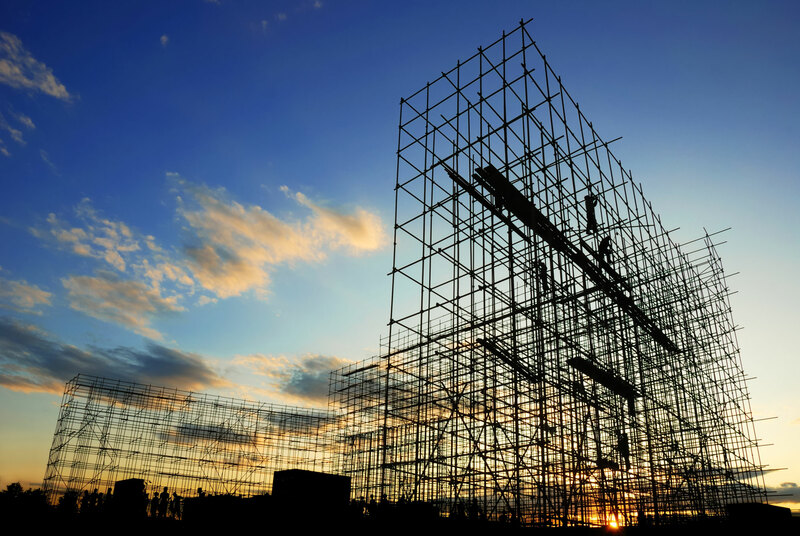 Building a scaffold structure that meets the needs of your project along with appropriate access for any residents, neighbours or the general public, is an artform. We do not believe that “one size fits all” so we will work with your project managers and any other authorised parties to ensure we build the most suitable structures. To this end, we pride ourselves on the fact that all of our teams are experienced with tube and clip, as well as system scaffold so we are able to design and adapt our structures to best fit your needs. Further, we understand that changes are sometimes necessary on short notice and we keep a certain number of slots available in our schedule to ensure we are able to quickly and effectively make these alterations without excessive lead times.